Looking to buy Cello Twisty PET Bottle Set? Amazon is selling Cello Twisty PET Bottle Set, 1000ml, Set of 6, Pink at Rs 101. So, Hurry up!! 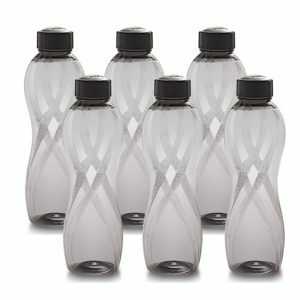 How to Buy Cello Twisty PET Bottle Set, 1000ml, Set of 6, Black at Rs 101?